Welcome to Fusion Ijay Creations Nig. Ltd. Event planning/Cordination, Consulting, Digital Marketing, PR Services, Corporate Ushering, Protocol attachés, Costume Rental. Fusion Ijay Creations Nig Ltd is an Events Multimedia service company. We also present an advertisement platform for products, services and skills. 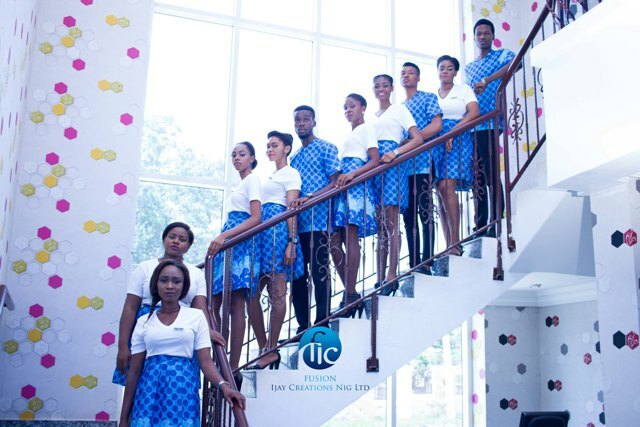 Ijay Creations approaches every event with a corporate background experience and an entertainment blend, with clear strategic goals, defined milestone and comprehensive plans to ensure effective delivery on quality, time and budget. 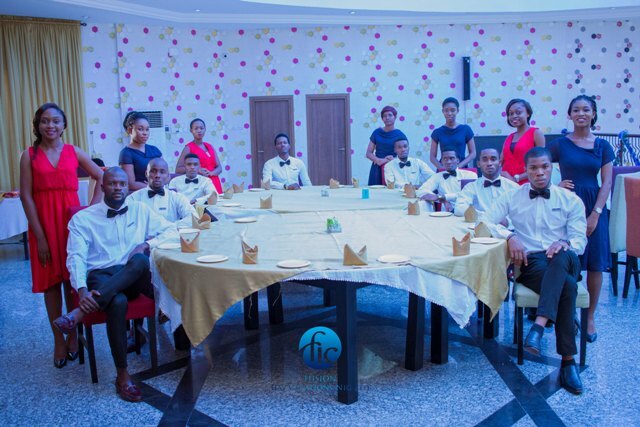 We have in our team specially customized, fine blend of very presentable, primed, trained and courteous young ladies and gentlemen as Ushers, Greeters, Protocol attaché, Customer Care Personnel. 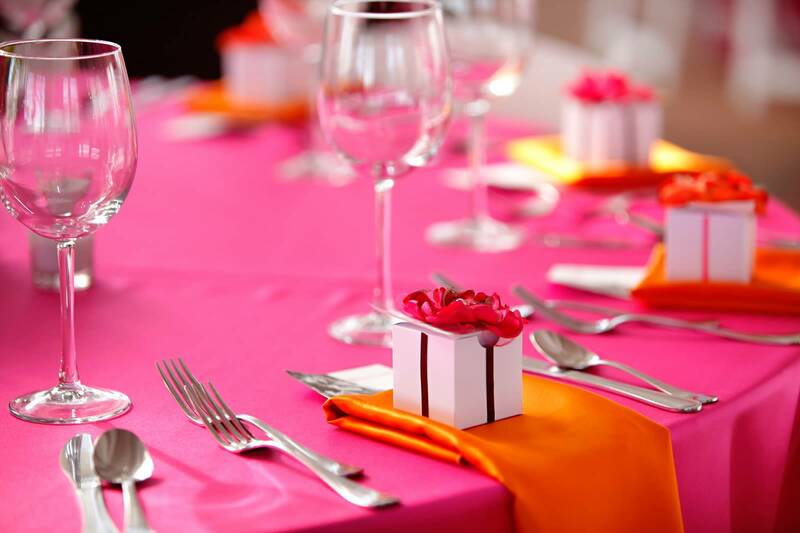 If your event, products and service distribution needs to be properly planned and executed to deliver tangible business results, Ijay Creations is your answer.